The Headland Park will be a grand harbour park for Sydney linked by a continuous waterfront promenade stretching from Woolloomooloo to the Anzac Bridge. 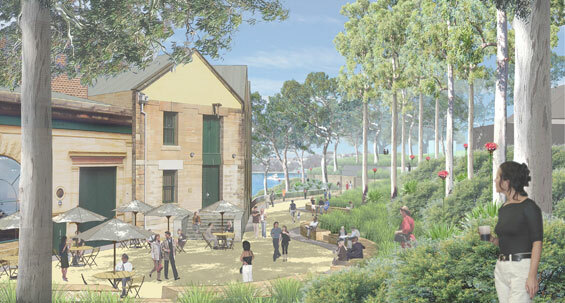 The Park will consist of six hectares of waterfront parkland at Millers Point and will be an exciting addition for residents and visitors to Sydney. 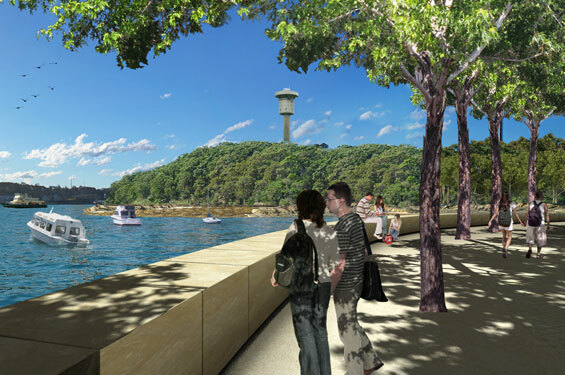 In October 2009, the government launched an international search for a team to design the Headland Park and urban waterfront at Barangaroo. The winning design team of Johnson Pilton Walker, in association with Peter Walker and Partners Landscape Architecture continues to work with the Authority. 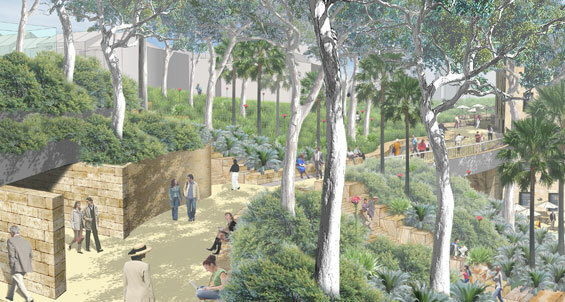 PWalker Barangaroo Sydney Presentation from PWP Landscape Architecture on Vimeo. Once complete, the Headland Park and foreshore will feature expansive views as well as bush walks, picnic areas, walking paths and tidal pools. 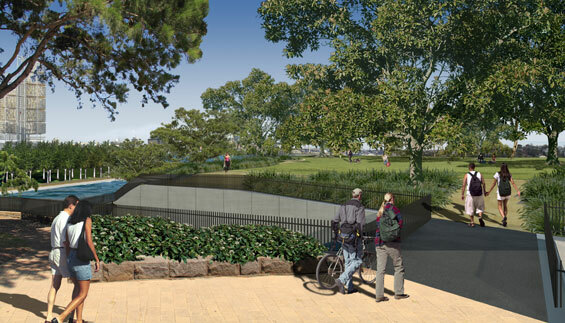 The design of the new park has been inspired by the original headland that existed in the same site in 1836. The design emphasises the integral role of the harbour in the identity of the city, its residents and visitors. Fig species, for example, Port Jackson Fig (Ficus rubiginosa) and Eucalypt species. These areas will be completely accessible and an ideal location for picnics and informal recreation. These areas would be quite densely planted with native grasses and shrubs and generally only accessible via paths. 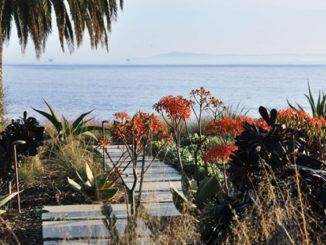 The Headland Park will be created from materials excavated from elsewhere on site. All material reused in the park must be remediated, if necessary, and meet the stringent requirements of the Environment Protection Authority. Extensive community consultation carried out by Barangaroo identified a need for a major new cultural facility at Headland Park. Ideas have included an indigenous cultural centre, performing areas, artist studios, galleries, education and learning facilities. 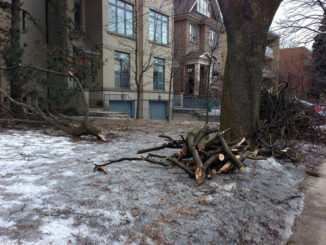 During 2012, the Authority will be conducting community consultation to determine the future uses.